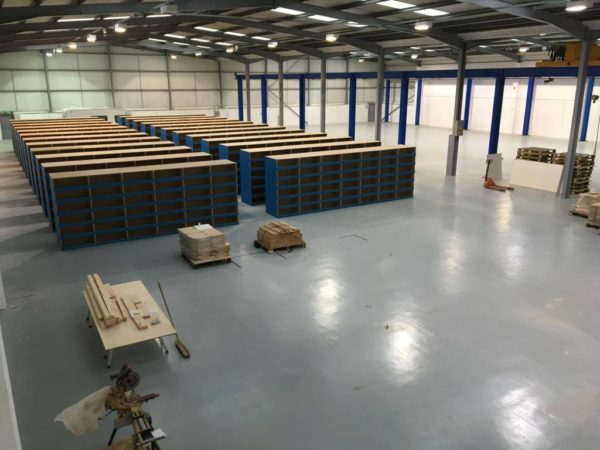 It may only be January but already 2019 has seen developments with the relocation of two branches, Birmingham and Oldham, into bigger units. The modern larger units ensure it can meet customer requirements and service the growth experienced in recent years. With service at the heart of our operation, the increased stock level potential will no doubt offer multiple benefits to the local customers. Smith Brothers exceeded £100 million for the first time in 2018, making it the most successful year in its 120+ year history. With the business planning to continue the growth in 2019, the relocations promise to build a great foundation for the company to continue the expansion. If you want to see the new locations visit our branch locator by clicking here. The email and phone numbers remain the same. If you want to give one of our branches a testimonial, please complete the online form below and advise accordingly for either a specific depot or the company as a whole. We take on board all comments and forms of feedback with the ultimate goal to improve our quality of service to you. As we still have a few exciting developments scheduled, keep a lookout for the latest news about our branches via articles on our website or sign up to the Newsletter (find link below). We constantly try to keep all stakeholders up-to-date via our social media channels which include LinkedIn, Twitter and Google+. Downloading our App if you have an Apple or Android phone will also give you access to the latest advances within the company.